The White Party (TWP), Kuala Lumpur’s annual themed event returns to paint the town white again with the whitest DJ (not that kind of white) you’ve ever known – DJ Marshmello. The mysterious EDM DJ is always known for performing in his trademark white helmet mask and all-white outfit, so having him headlining The White Party couldn’t be more fitting! Organised by The Livescape Group in collaboration with KC & Friends, the annual party will be held at KL Live on 10 December 2017. 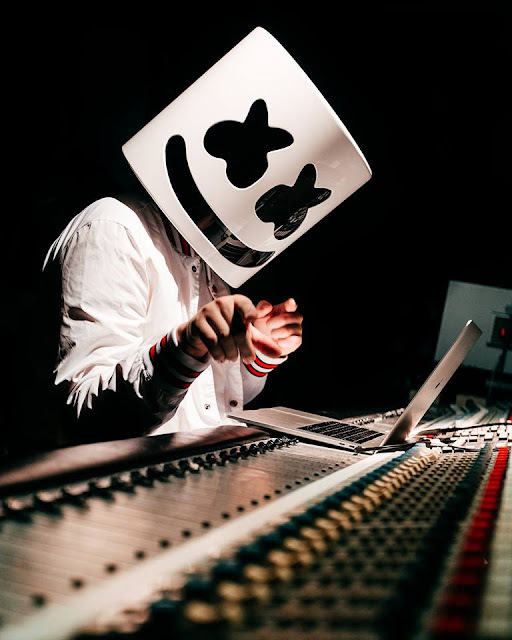 DJ Marshmello started to gain recognition in 2015 with the release of his remixes of Jack Ü’s “Where Are U Now” and Zedd’s “Beautiful Now”. The DJ has collaborated with a range of well-known artistes including Omar LinX, Wrabel, Ookay, Slushii, and Demi Lovato. In January 2017, his song “Alone” appeared on the US Billboard Hot 100 chart and he was later named by Forbes as one of the world’s highest paid DJs. 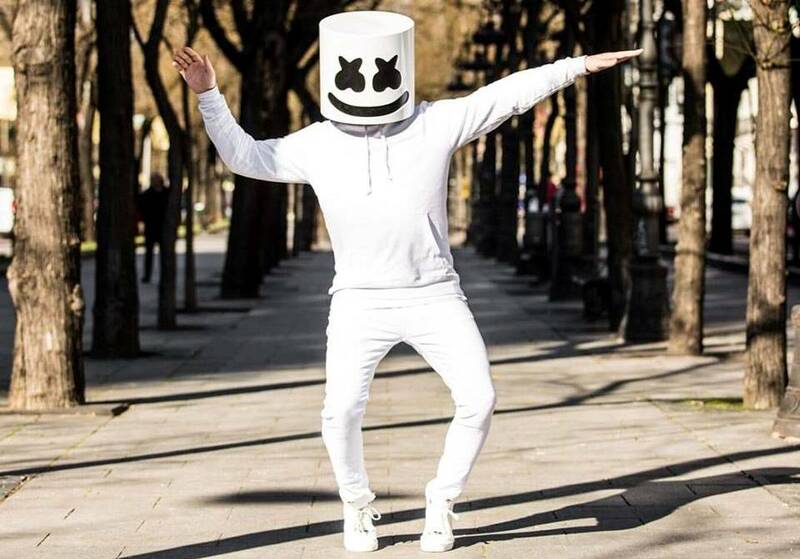 Marshmello’s real identity is rumoured to be American DJ Chris Comstock, also known as Dotcom, who has a similar style to Marshmello, but the DJ never confirmed the speculations. 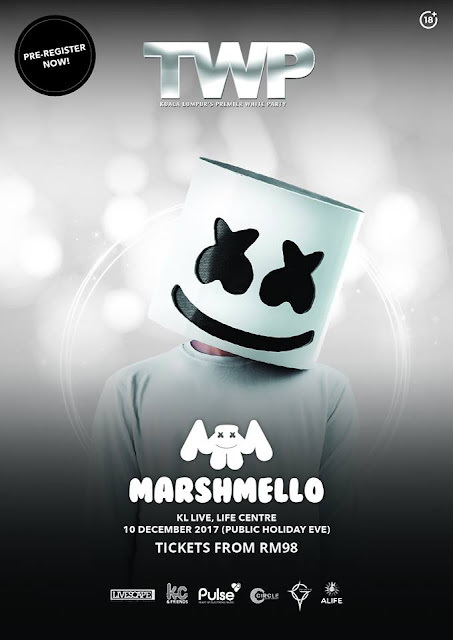 “We look forward to seeing all of Marshmello’s excited fans this December and due to the high demand we urge everyone to purchase their tickets early as we are expecting another sold out show”, Matthew Dason, General Manager of The Livescape Group says. In the past, TWP has featured well-known international artistes including DJ Snake, Steve Aoki, and Afrojack. Aiming to provide guests with a heightened premium clubbing experience, guests are required to come dressed in white as part of the event’s dress code. Pre-sale registrations are now open at bit.ly/MarshmelloKL. Limited Early Bird tickets to “TWP Presents Marshmello” show are priced at RM98 with the Regular tickets priced at RM138.